As you can see, we have great plans for Faith Formation this year. We hope that you consider this new programming a blessed partnership as we continue to explore how to best provide our parish children with a deep grounding in faith and Christian values. It is through your efforts and example, more than anything else, that your children will come to know Jesus and grow in their faith. We thank you for allowing us to journey with you in this process and look forward to continuing to work with you and your children. Fun Faith Friday, or F3, is our awesome, kid-centered, once a month faith night. One Friday evening a month, elementary and middle school aged children will gather to explore their faith. These evenings will begin at 6:00pm with a simple meal (pizza anyone?!?) followed by faith-building activities from 6:30pm to 8:00pm. We will meet in the Chelsea Center. Super Spirit Sunday, or S3, is our family-centered, once a month faith gathering. All families (the entire family - all are welcome) will gather one Sunday a month before the 11:30am Mass for a family-centered, intergenerational gathering. These gatherings will be focused on faith-building activities for all ages. We will begin with coffee, juice, and doughnuts at 9:45. Our session will begin at 10:00 am and will conclude with the 11:30 am Mass. We will meet in the Chelsea Center. If you have a child or teen that you expect to receive one or more of these sacraments this year, please call the Parish Office at 941-923-1691. 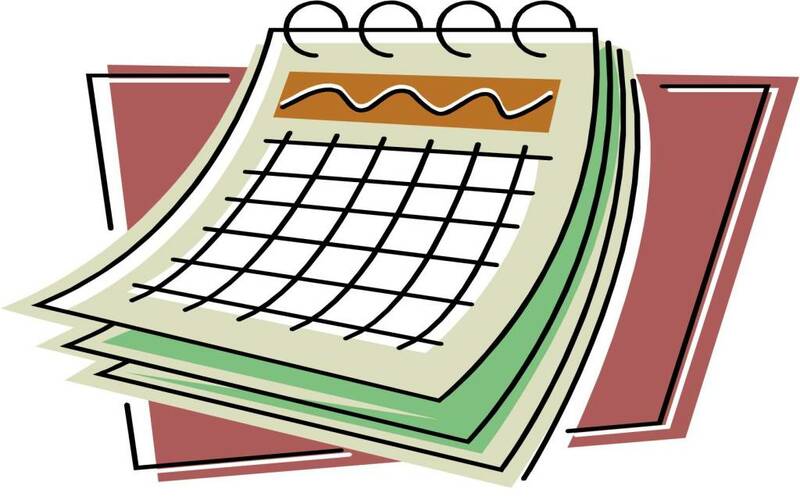 Additional faith, social and service events will be scheduled for the various age groups throughout the year. Stay tuned to the website, bulletin, parish emails, and Remind texts for announcements about additional events!